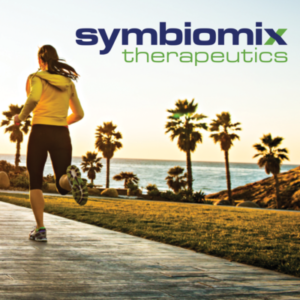 Logo design and custom website design and development for Symbiomix Therapeutics, a late-stage, privately held biopharmaceutical company with a focus on women’s health. The website is built on a content management system and is responsive, so it formats itself perfectly for all screen sizes — from desktop computers to smartphones. Check it out at symbiomix.com.